Part story, part game, all mighty adventure! A cult game-in-a-book from the series that invented it all. Pick a mission, roll a dice, make your choice. Every move you make could be your last… Are YOU brave enough to face the monsters and magic of Firetop Mountain? 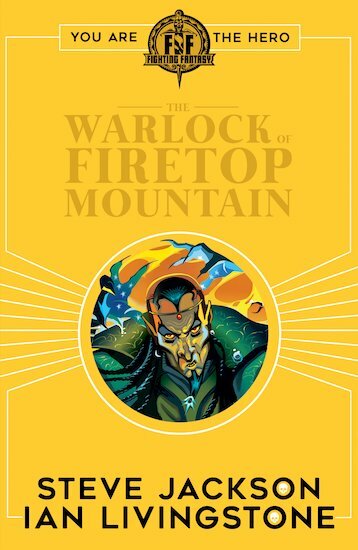 The evil warlock Zagor must be slain – but first you must make it through the caverns of his mountain stronghold. Many adventurers have taken a wrong turn in the maze, or perished at the hands and claws of the Warlock’s gruesome servants. Step up, hero: it’s time to fight!